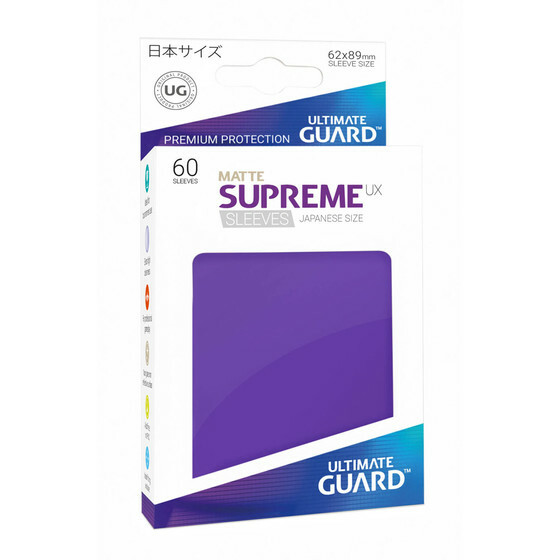 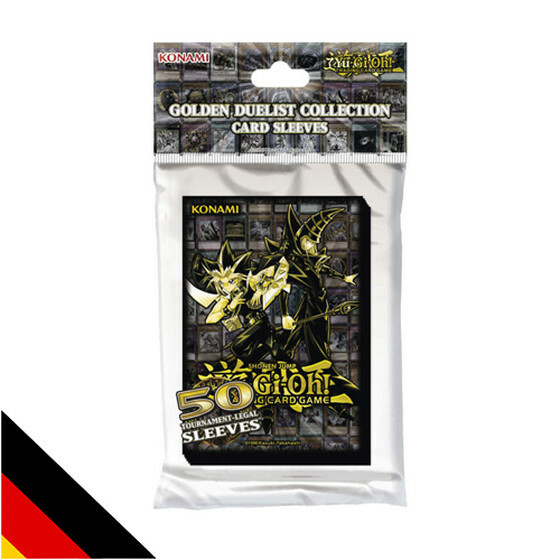 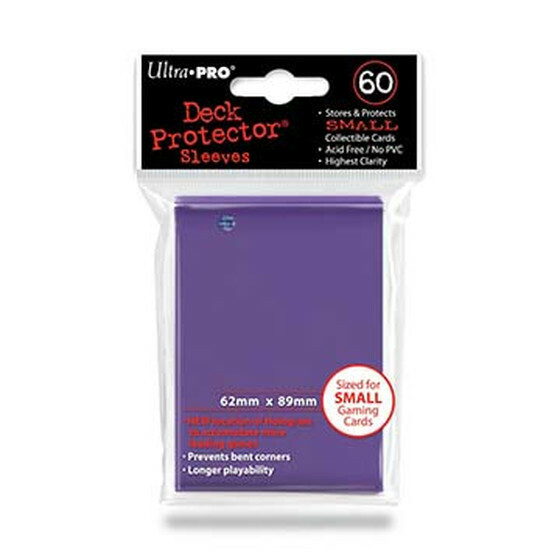 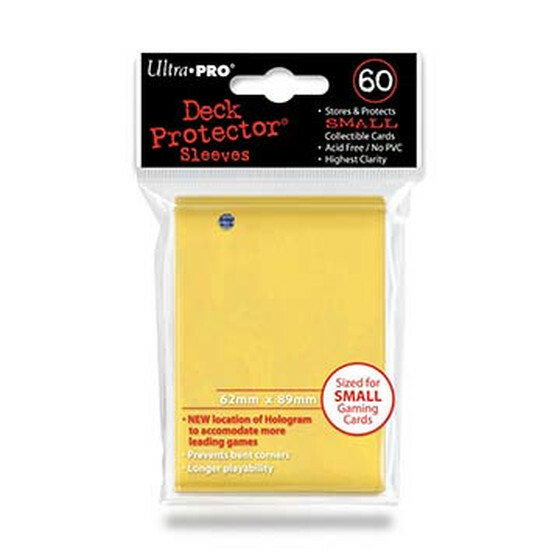 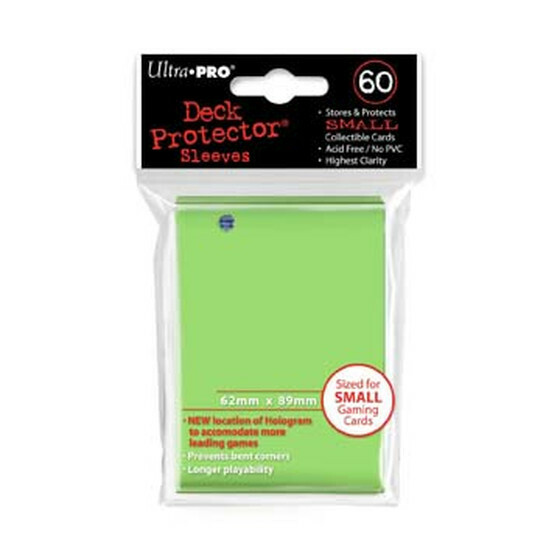 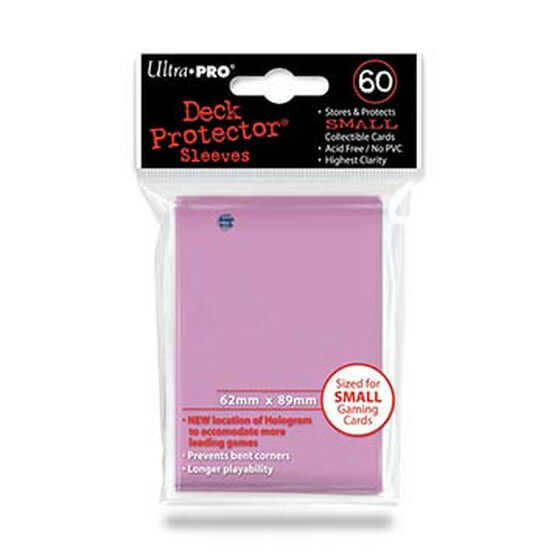 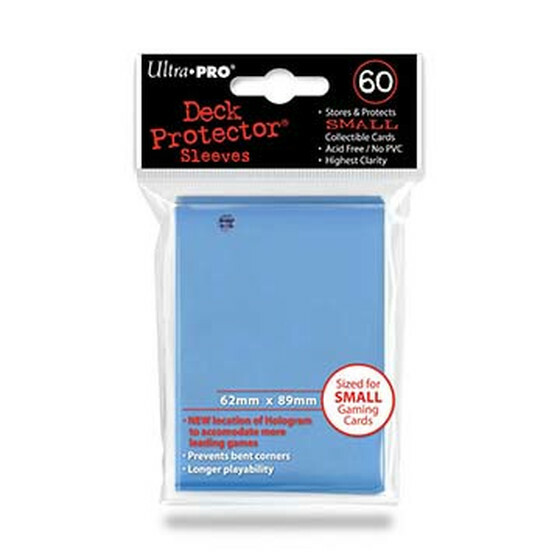 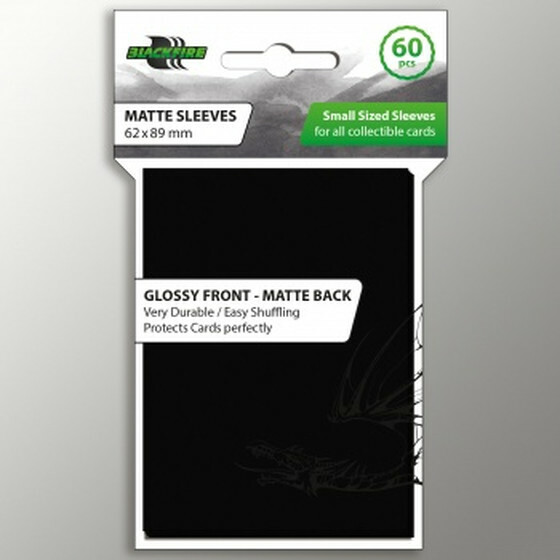 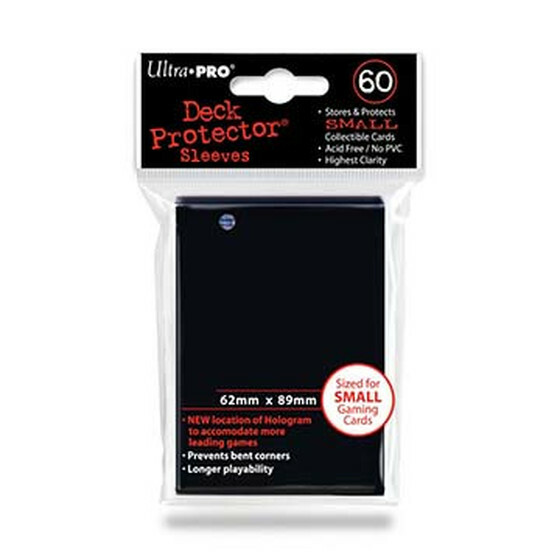 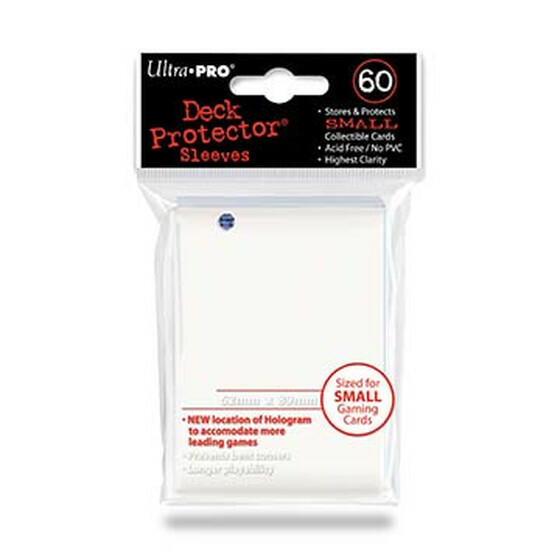 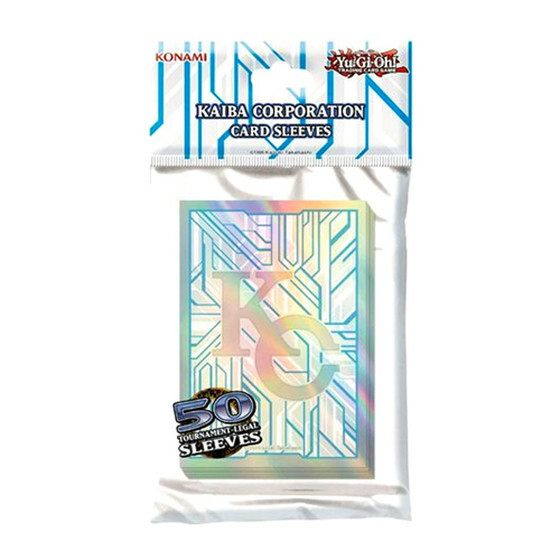 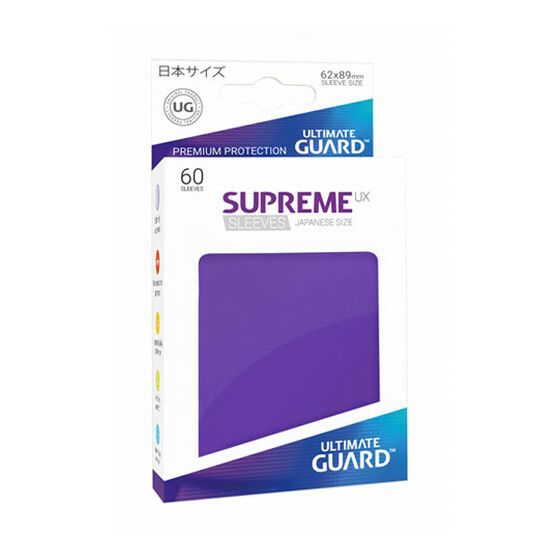 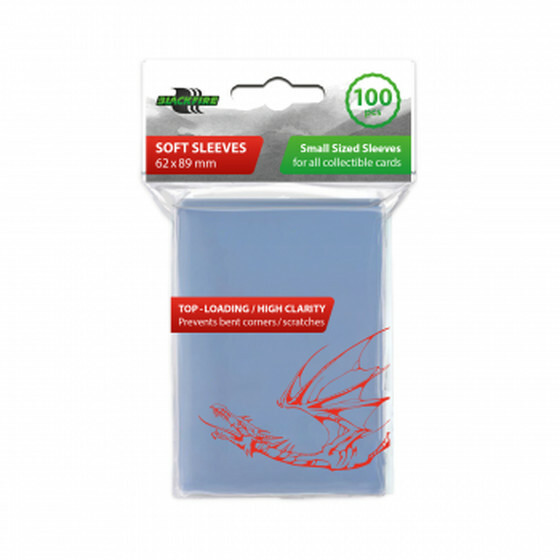 Here you find the best sleeves for your Yu-Gi-Oh! 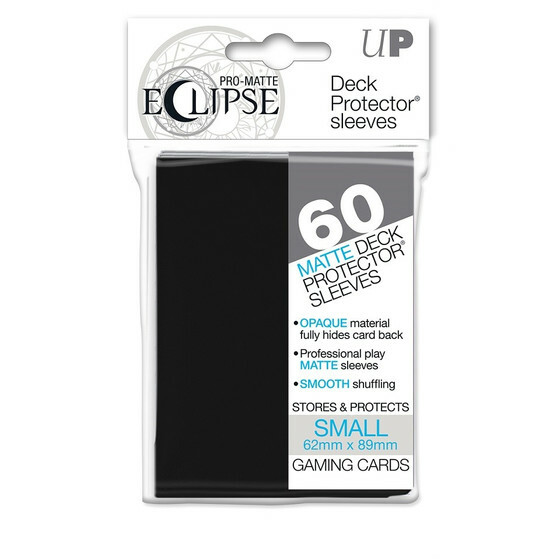 cards. 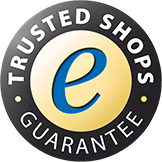 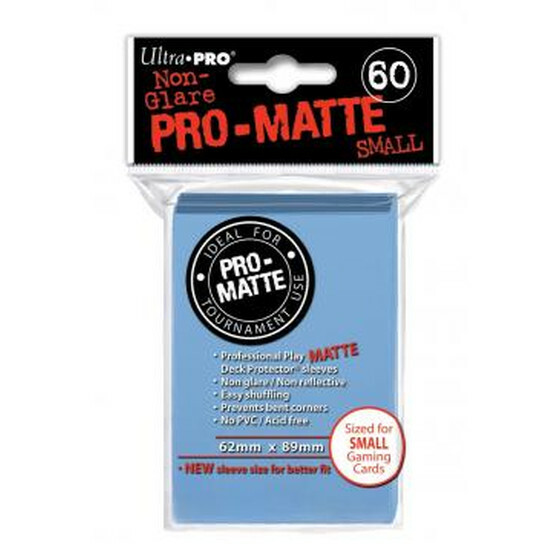 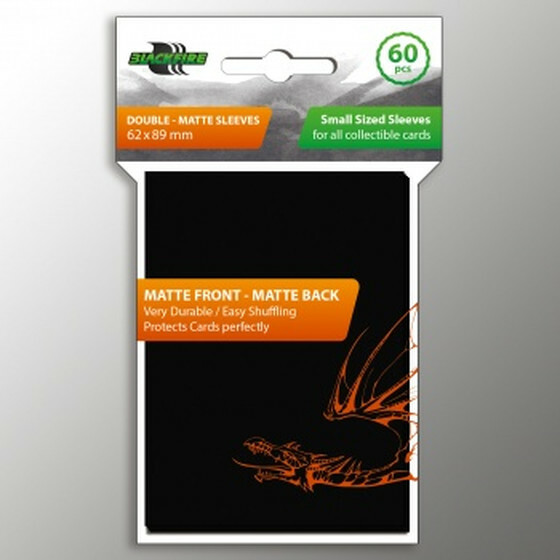 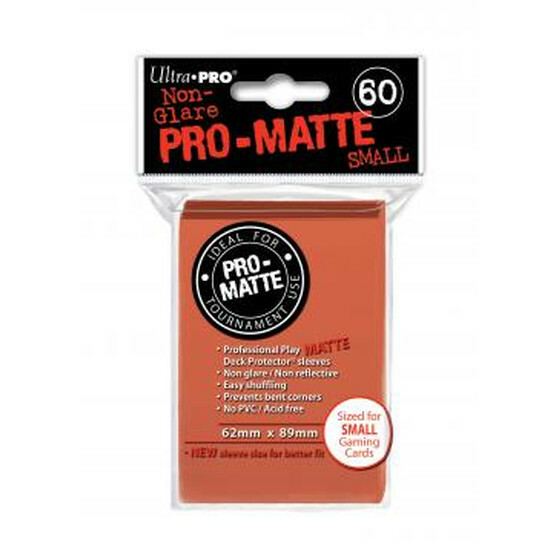 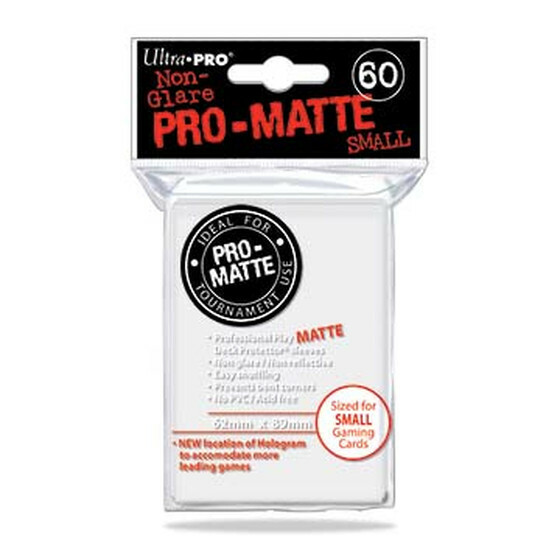 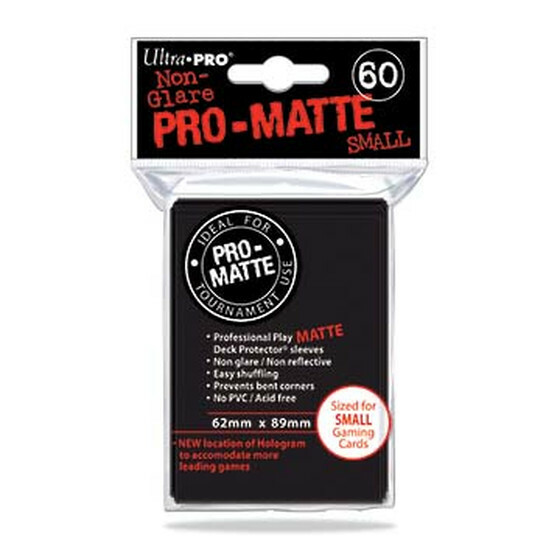 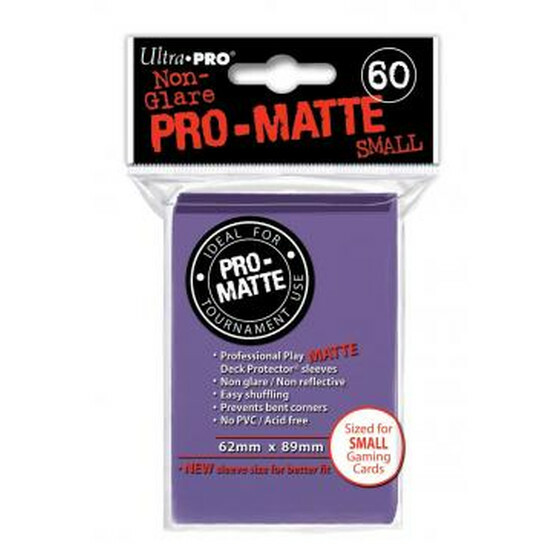 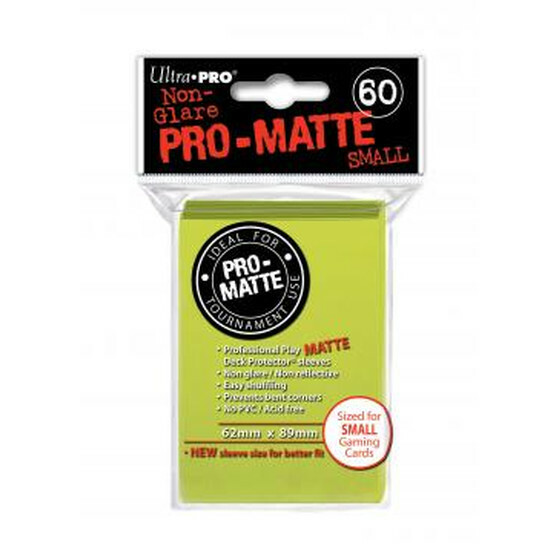 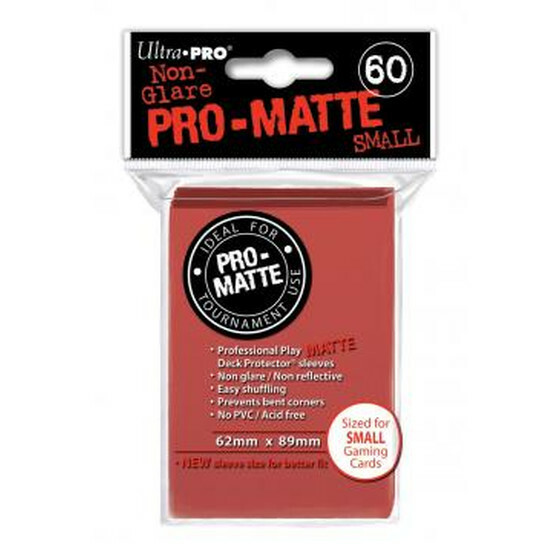 No matter if you are looking for Ultra Pro, Ultimate Guard or KMC, we stock them!